November 1990: SCT receives information that the haa has been the subject of a legal dispute over ownership, which has resulted in it being left vacant. 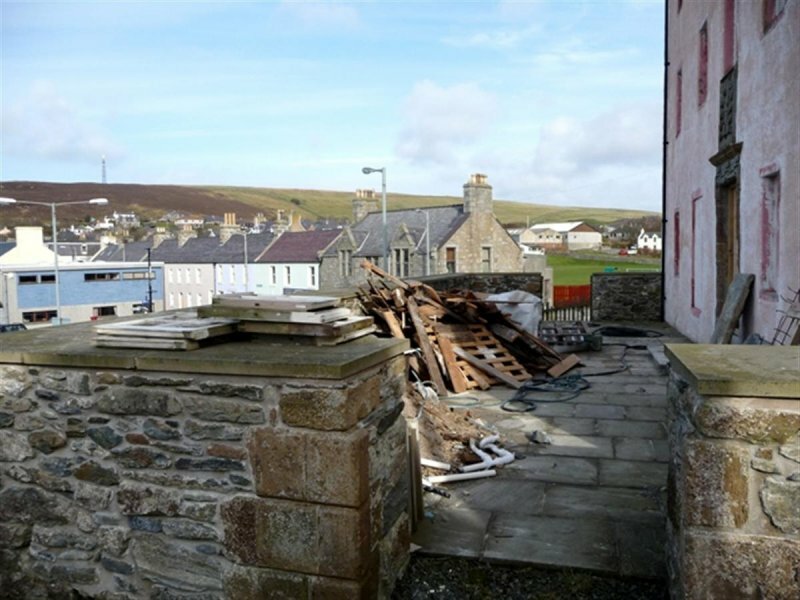 A restoring purchaser had bought the property and had commenced its conversion into flats, although much work remains. June 1995: No change reported. 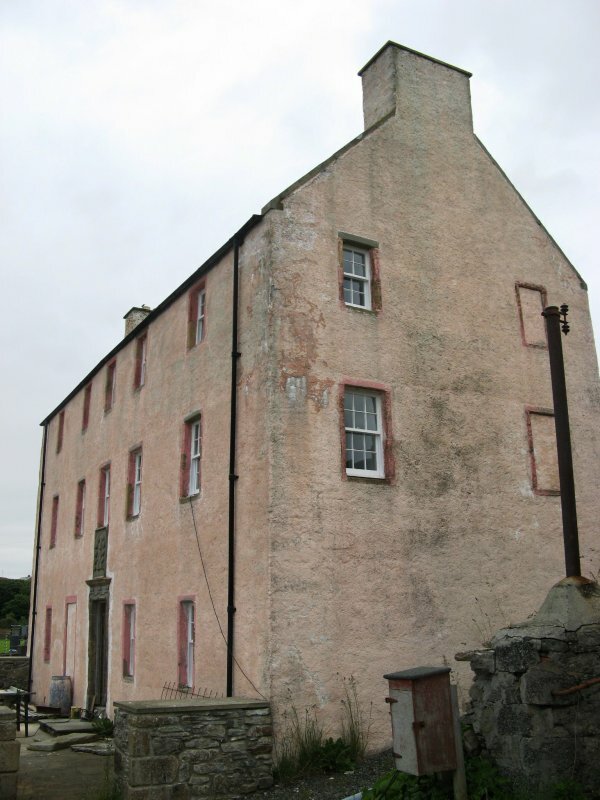 August 2000: External inspection reveals the building to remain vacant and derelict. 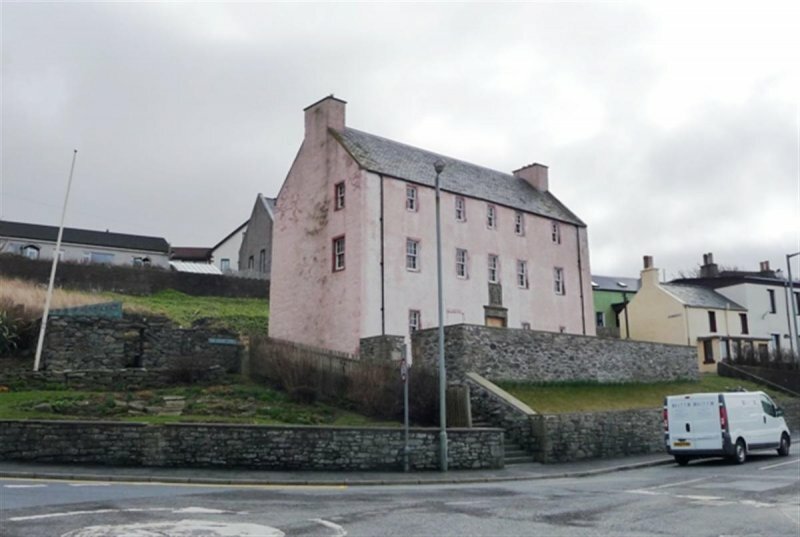 SCT understands that there is hope the building will be acquired by Scalloway Waterfront Trust. 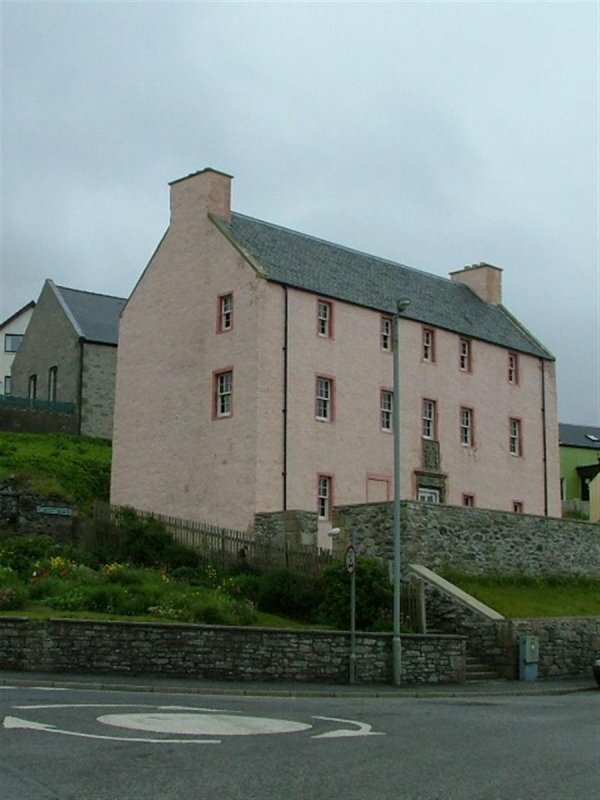 January 2001: The property is acquired by SWT, who intend to restore it. January 2002: SCT receives information that consents and funding have been obtained for external refurbishment works. Future uses for the building are being sought. 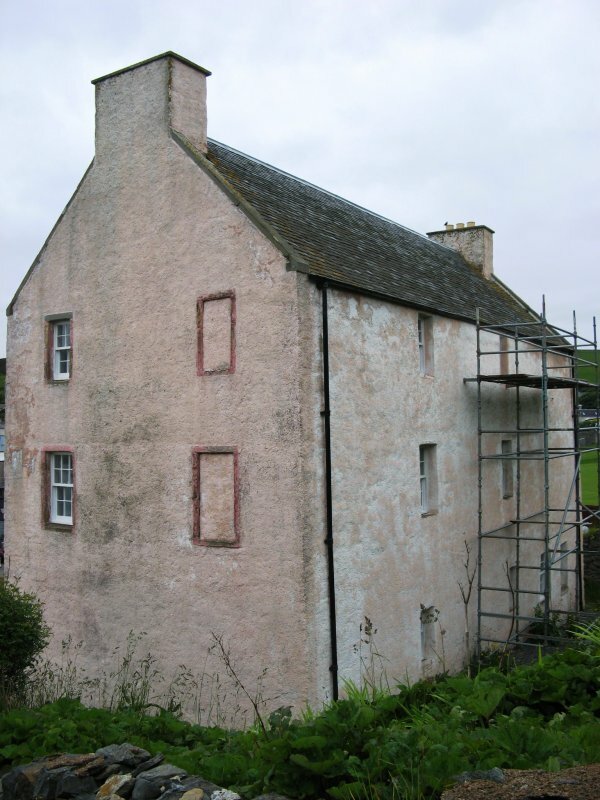 July 2003: Historic Scotland reports that repair works are now complete. 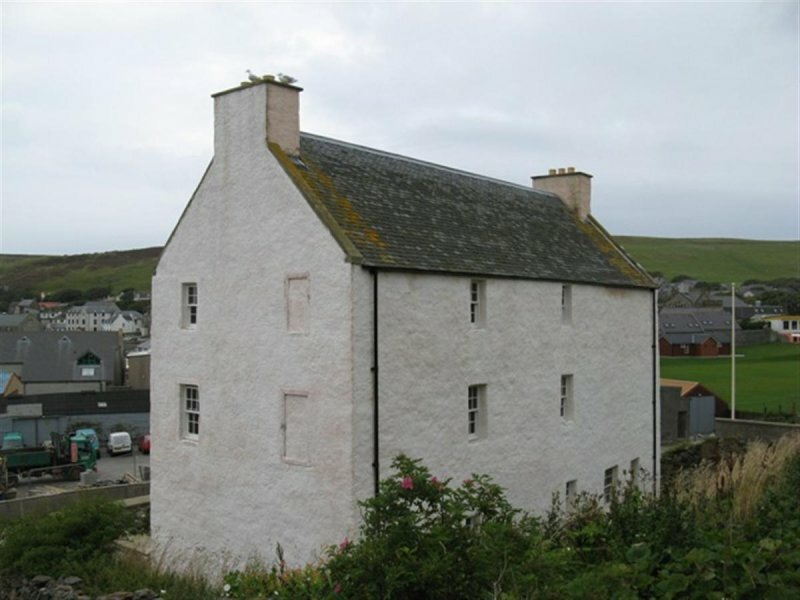 June 2006: External inspection reveals the building restoration is complete externally but works to the interior are yet to be completed. 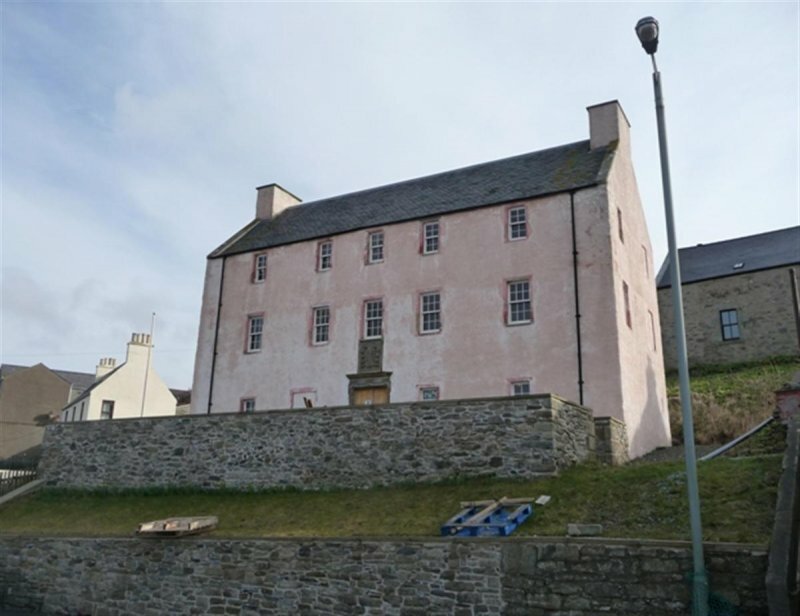 SCT understands the building has been sold to a private developer who convert the interior to flats. 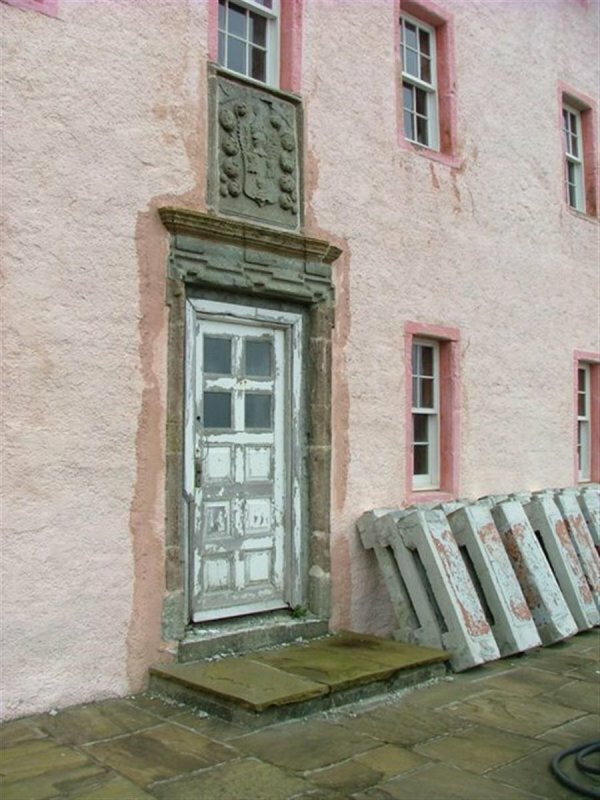 September 2008: External inspection confirms that restoration of the exterior is complete. The interior appears to have been stripped out, awaiting restoration. Local planners confirm permissions exist for full restoration and conversion to flats. March 2010: External inspection finds the building continues to be disused. 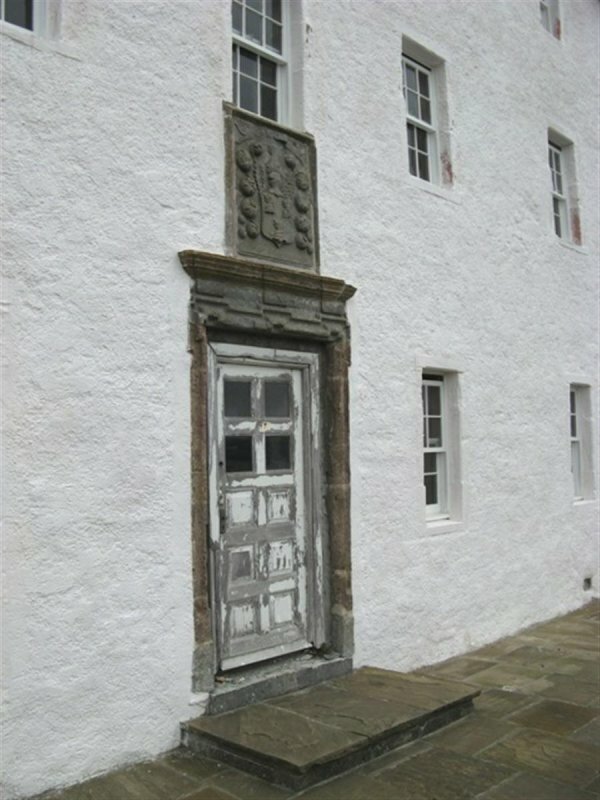 Building materials to the front suggest interior restoration works may be underway. The render on the north and south elevations is slighly damaged. 7 February 2013: Local planners report works to the interior are ongoing. Moved to Restoration in Progress. 23 June 2014: External inspection finds the renovation of the property continuing with much of the internal work well underway. Dean and Miers (1990), p99; Gifford (1992), p507.